Bring your friends and family as we showcase the past, present, and future of MDC. Meet some of the important folks that started MDC way back in the late 90’s and those that continue to be involved today. Beginning at 6:30 MDC will host an open house to tour the facilities, as well as the Artists’ Workshop next door. Light refreshments and beer will be available, with popcorn offered throughout the evening. From 7-7:15 p.m., festivities will begin with an introduction and overview of the event. There will also be an introduction of founding and lifetime MDC members, board members, staff and volunteers. From 7:15-8:15 p.m., a special slide presentation showcasing the history of MDC will be shown, with comments from founding members and center officials. The public will have a chance to reminisce and comment about MDC’s history. At 8:15 p.m., filmmaker Jordan Kahn will show his short film on the Marine Discovery Center entitled, “Discover Amazing,” followed by a question-and-answer session. 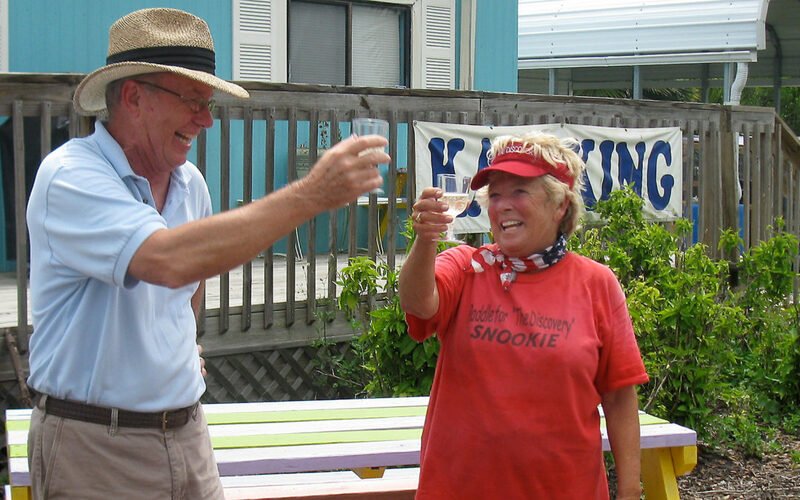 A champagne toast is planned at 8:45 p.m., saluting the Marine Discovery Center’s two decades. 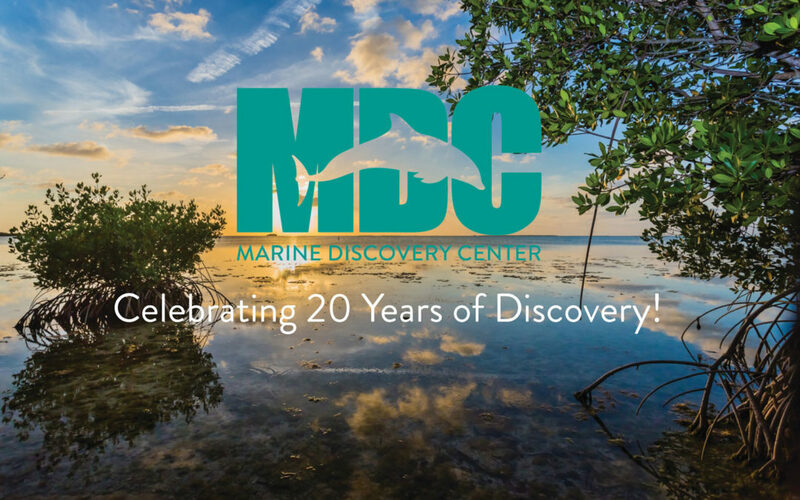 MDC members, former staff members, volunteers and local citizens are encouraged to attend the free celebration to help salute the center’s 20 years of educating the community about the Indian River Lagoon and surrounding coastal ecosystems. Otter Spotting, Mini-Drones, & Yoga! October at MDC brings two unique events hosted by some of our favorite community partners! Both of these events are FREE and open to the public; no RSVP is required. Calling all nature lovers and photographers: On Thursday, October 12 you can come hear things from the “otter” side! 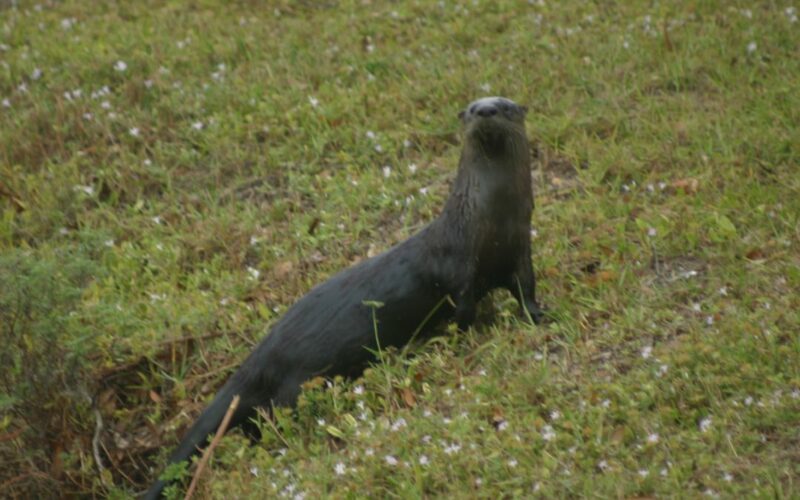 Join research scientist Megan Stolen from Hubbs-Sea World Research Institute in a workshop designed teach you how to help river otter populations in the Indian River Lagoon. Attendees will learn all about river otters in the IRL and about the Institute’s Otter Spotters, which is a citizen science program designed to gather information on river otter populations. This workshop will be held at 6:00 p.m. at Marine Discovery Center. On Sunday, October 15 faculty and students from University of Central Florida’s Coastal & Estuarine Ecology Lab and Citizen Science GIS will lead two hands-on events for all ages to emphasize the importance of Florida’s coast, especially the Indian River Lagoon. 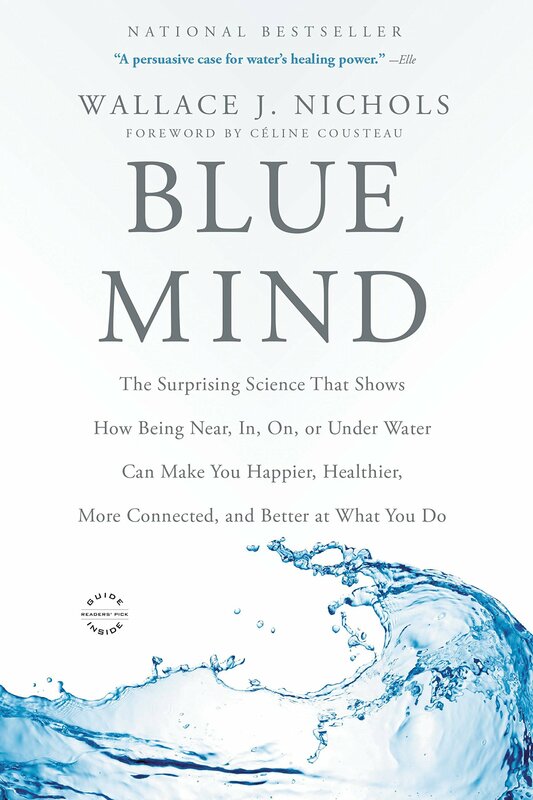 This program will be held from 1:00 – 3:00 p.m. at Marine Discovery Center. 1. MINI DRONE OBSTACLE COURSE over a simulated coastal community. 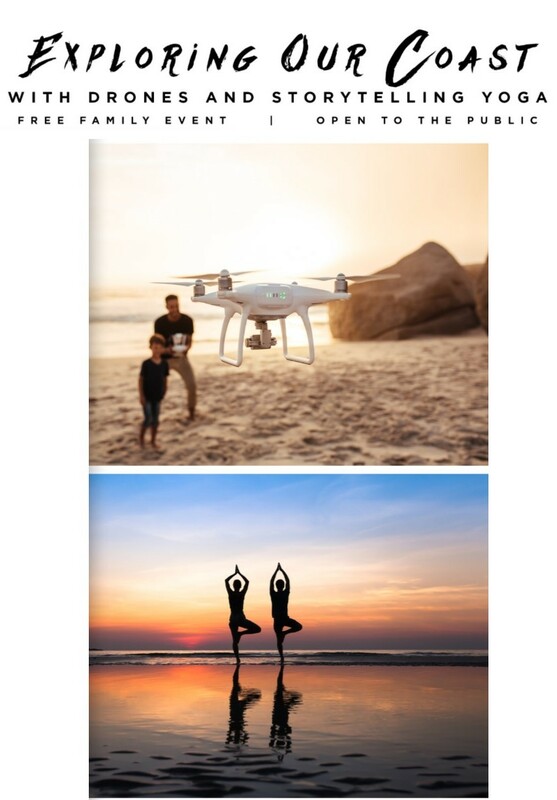 Participants will have the opportunity to fly the mini-drones. 2. OYSTER STORYTELLING YOGA* which combines information on estuarine biological diversity with yoga poses designed to help you with both flexibility and remembering the importance of our keystone species. 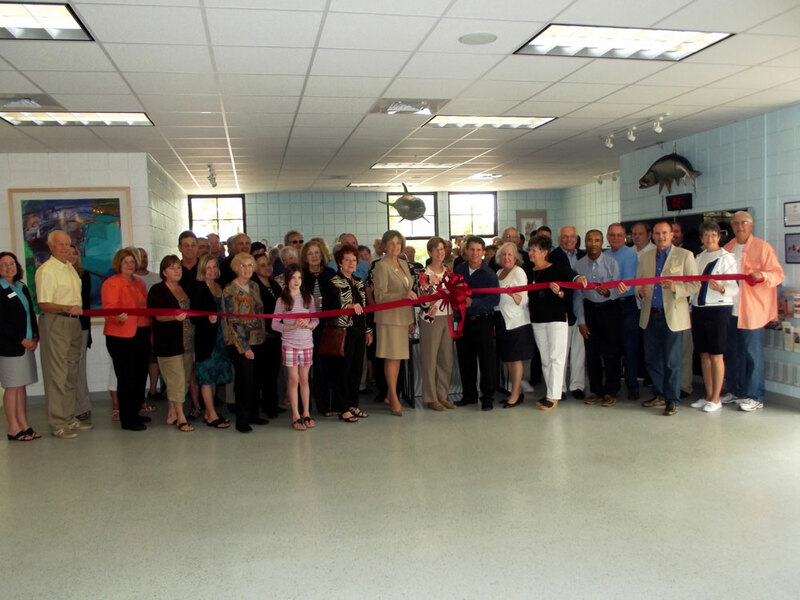 The Marine Discovery Center, along with Friends of Canaveral, will benefit from this year’s New Smyrna Beach Paint Out. In its seventh year in the New Smyrna Beach area, the Paint Out, formerly known as “Canaveral Seashore Plein Air Paint Out,” will be held Oct. 8-14. The event features professional artists invited from around the country to paint “En Plein Air” within Canaveral National Seashore and around the historic community of New Smyrna Beach. The weeklong event features an evening gala on Saturday, Oct. 14 at Outriggers Tiki Bar & Grille on the North Causeway. Tickets are $40 each or $70 for two tickets. There are also a variety of featured and judged paint-out events, a plein air gallery, live auction and events featuring both local and national artists capturing the essence of our coastal community. Just as televised chef competitions give contestants a set amount of time and ingredients to create a culinary dish, one event gives artists two hours to create a painting, which is then judged. Art patrons and Paint Out sponsors support the event financially, with proceeds benefitting the Marine Discovery Center and Friends of Canaveral through sales and sponsorships.